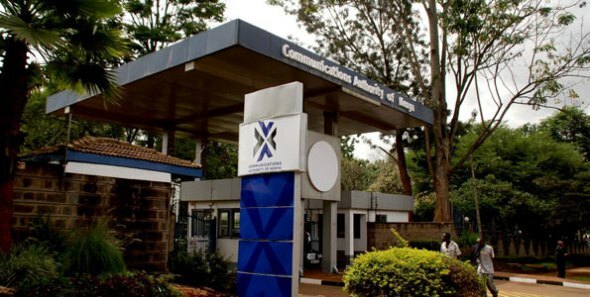 Last week, we told you the Communications Authority of Kenya was set to hold a public forum to discuss a new set of regulations meant to bolster the Kenya Information and Communications Act in 2013. The forum sought to discuss six set of laws among 16 proposed aimed at aligning the local ICT sector with global trends. Speaking at the forum, CA’s Director General Francis Wangusi noted that the dynamism taking place in sectors falling under the regulators mandate has necessitated the draft regulations. “The regulations of 2010 don’t match up in 2016. We are seeing shaking up of players such as Telcos by OTTs and with newer emerging technologies shifting economic structures and CA as an enabler needs to move fast”, he said. One of the draft regulations is the The Kenya Information and Communications (Universal Service and Access) Regulations, 2016. The draft regulations are looking towards increasing contributions to the Universal Service Fund. The Universal Service Fund was established following the enactment of the Kenya Communications (Amendment) Act, 2009 seeking to promote access to ICT. The sources of the Fund include levies on licensees, appropriations from Government as well as grants and donations. The fund has so far collected Kes. 3.94 Billion with Ksh. 1.5 billion has been set aside for the implementation of USF projects focusing on voice and broadband. Currently, players such as telcos contribute 0.5% of their total revenue to the fund set to be increased to 1%. Implementation of the fund will begin in marginalized counties with Marsabit, Samburu, Turkana and others targeted. While giving his key note address, CA Chairman Ngene Gituku said the regulatory role is evolving with the CA becoming an enabler owing to the dynamics of the sector hence the need to focus on the future. .